L-Tek is proud to present our new L-Tek IoT brand. The L-Tek IoT brand represents a family of state-of-the-art SMART IoT products that offer today’s leading measuring, monitoring and control solutions. All products can be modified and optimised for different situations, so they are FUN to use! L-Tek IoT solutions are developed and designed base on the L-Tek SMART IoT platform which enables you to reach the measurable, controllable and optimized results. 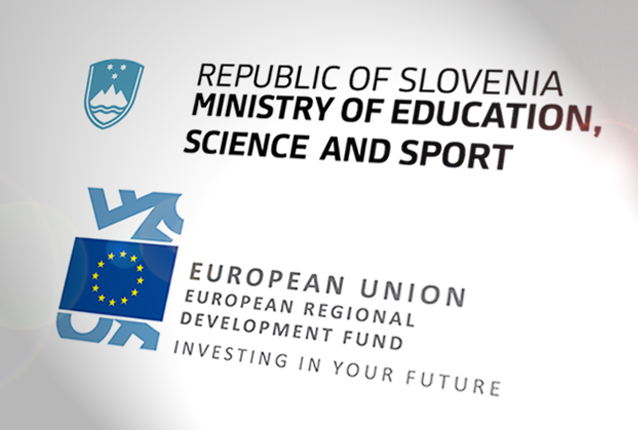 Accompanied by its innovative development solutions, L-Tek has been recognised as a competent development partner by as many as two out of a total of nine selected consortia for the implementation of programs in priority areas where Slovenia has long-term potential for successfully penetrating the global markets and a more successful and complete integration into global value chains. It involves the implementation of research and development programmes that link the academic sphere and the economy, combining knowledge and competencies for the development of new products, services and processes, and the use of new technologies in priority areas: Smart cities and communities, Smart buildings and homes, including wood chain homes, Networks for the transition to circular economy, Sustainable food production, Factories of the Future, Health-medicine, Mobility and Development of materials as final products. This year L-Tek® once again participated in the selection of the best innovations at the Chamber of Commerce and Industry of Lower Carniola and White Carniola. 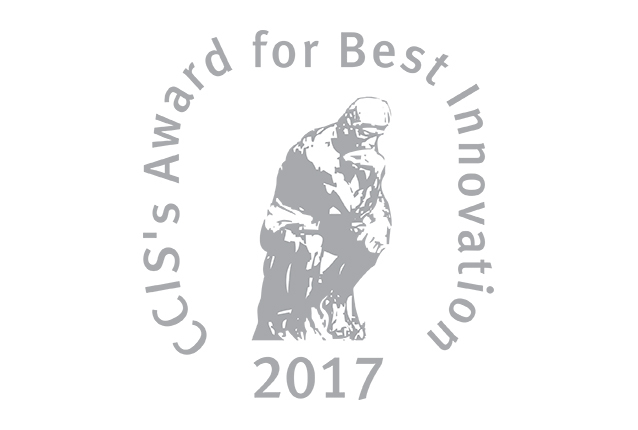 We registered the newly developed "IoT Building Blocks Control and Management Platform" and received a golden recognition award in June.